In this year’s SATs, nearly 60% of children failed to answer a question on fractions. 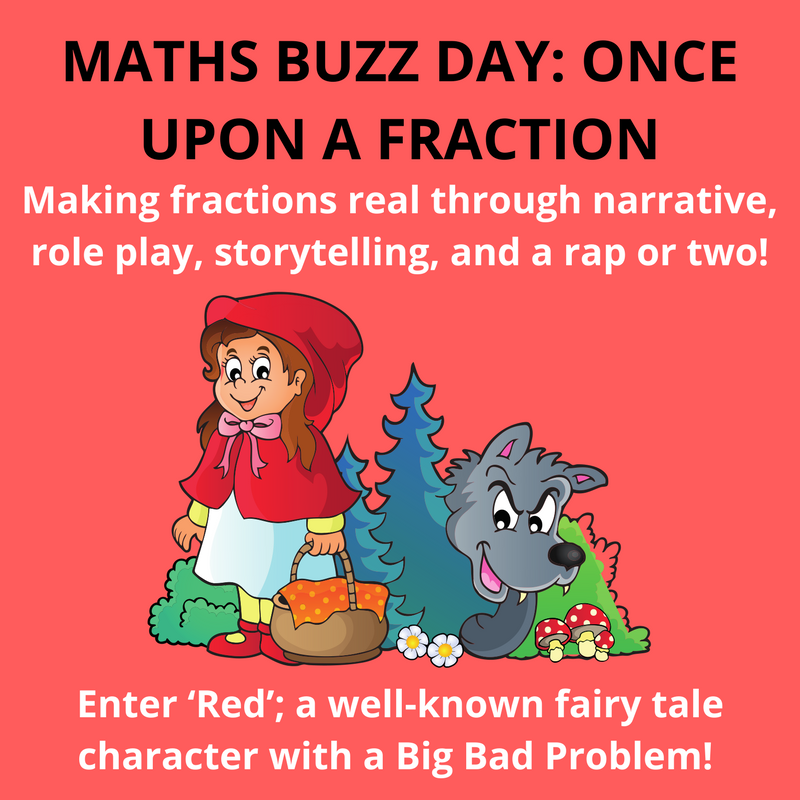 Therefore, we wanted to develop a buzz day that started with a problem solving context that is meaningful to children and allows for their naturally playful and improvised way of working out fraction related problems. By using a narrative children understand, and exploring certain nuances associated with this, they will then be able to formalise their learning of fractions after. And with an inspiring Rap, written by none other than our very own enigmatic Adrian Benn, to help embed their learning, we are certain students will leave our workshops chatting, chanting and singing all about fractions and divison!